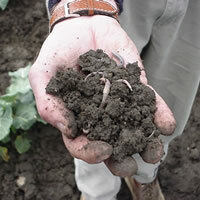 Healthy and stable soil is the foundation for productive plants and landscapes and is dependent upon on the soil’s structural integrity as well as its biological and mineral functions. 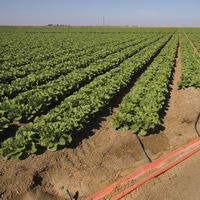 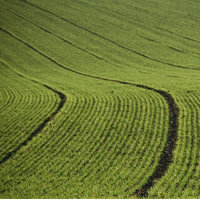 Careful management of vegetation, drainage, amendments and tillage is necessary for maintaining or enhancing the land’s capacity for crop production and an abundant and safe environment. 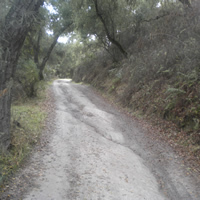 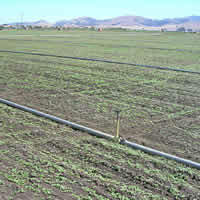 Land managers in Monterey County face unique challenges with erosion prevention on rural roads and farms on sloping lands with highly erodible soils, especially in periods of intense rainfall. 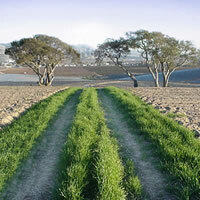 RCD of Monterey County can provide you with assistance or more information for the following Conservation Practice methods to keep those soils productive and in place where they belong.